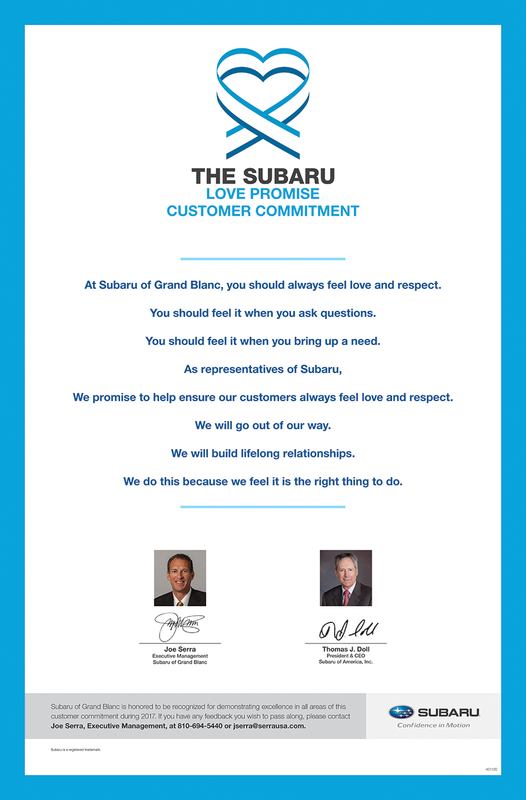 Did Subaru of Grand Blanc go above and beyond, provide exceptional service, or support causes that are important to you? We'd love to hear about it. 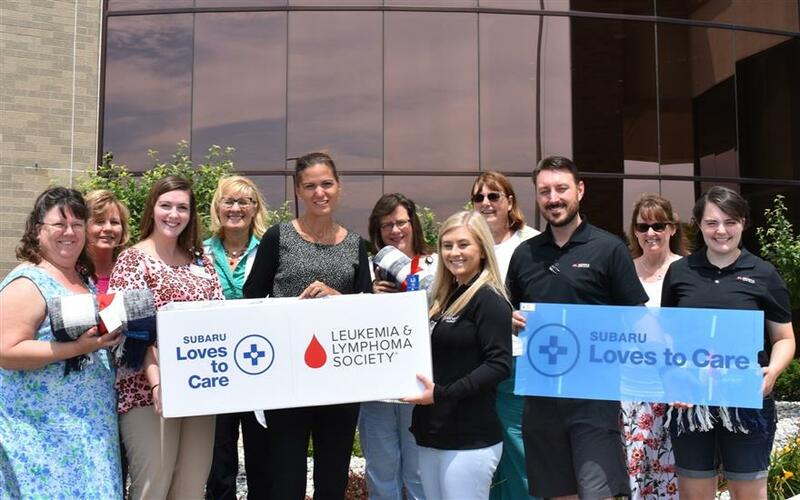 On July 12, 2018 Subaru of Grand Blanc and Leukemia & Lymphoma Society delivered 84 blankets to Covenant Cancer Center, Sandra commented on how much the hospital appreciates these blankets. 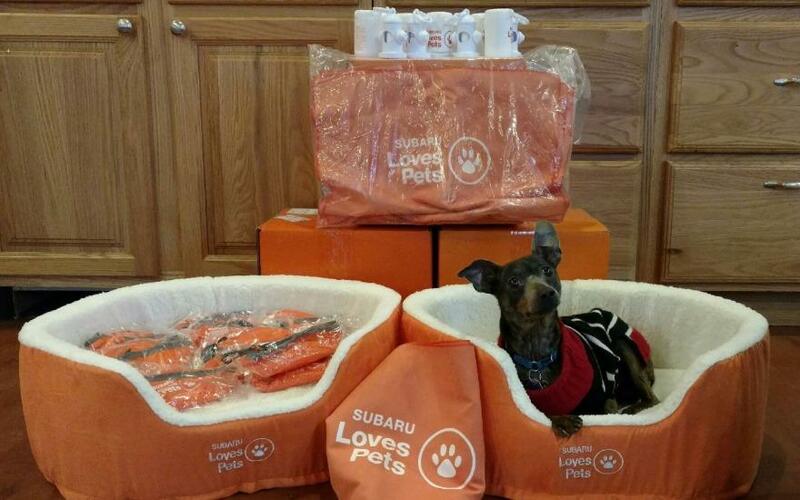 "Subaru once again has outdone themselves by donating 84 blankets to our Cancer Center. We're fortunate to receive lots of donations but this is one donation we look forward to every year! Subaru and Leukemia Lymphoma Society really provide us with an excellent blanket that are cancer patients really appreciate!" Jack Walker sales manager at Subaru of Grand Blanc was happy once again to be able to provide the hospital and the cancer patients with these fantastic blankets. We took delivery of our new outback but forgot almost everything Cooper told us, so when we got in the vehicle the next day the battery was dead. We contacted Cooper he was Johnny on the spot with a battery box to get us back on the road, we left the lights on & it wasn’t in auto. Cooper then had Gregg come out after about 2 to 3 weeks and go over anything we couldn’t figure out. The visit was very helpful and we are on the road enjoying our new vehicle. 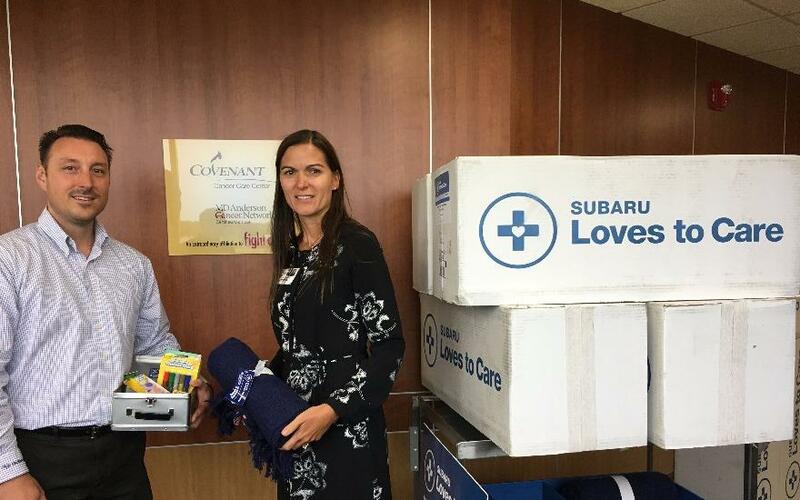 On July 26, 2017 Subaru of Grand Blanc and the Leukemia & Lymphoma Society (Michigan Chapter) deliveried blankets to Covenant Cancer Center. Blue, a senior miniature Pinscher, and all her friends at Adopt-A-Pet would like to thank Subaru of Grand Blanc for thinking of all the animals that are waiting for their forever homes. Subaru collected donations for our animals, as well as made a donation themselves. They recently delivered beds, towels, wet wipes, doggie bags, and collapsible water bowls. We thank them from the bottom of our hearts for their generosity and thoughtfulness for the many animals in our care. 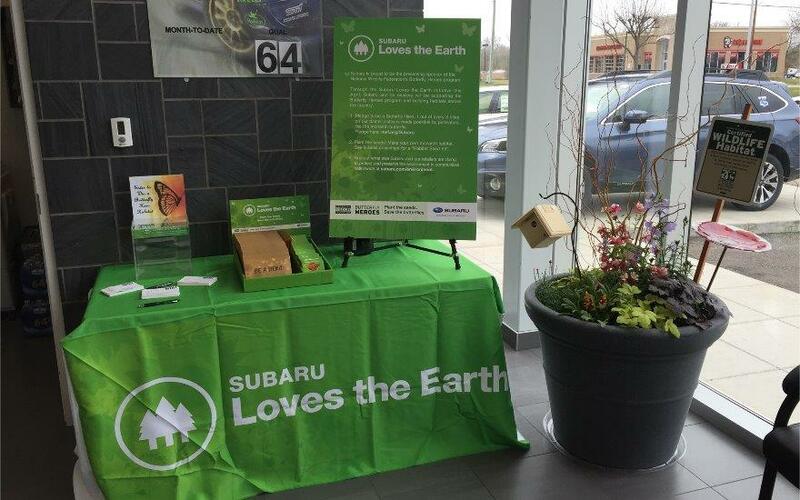 Subaru of Grand Blanc is proud to support the National Wildlife Federation's Butterfly Heroes Program for April 2016. We are a certified wildlife habitat and are helping to educate the community on the importance of the Monarch butterfly and other pollinators. Join us in helping make our community a better place to live for people and wildlife alike! For the last two holiday seasons, Serra Subaru of Grand Blanc has celebrated the season by restoring hope and love for children experiencing a family crisis within Genesee County, Michigan. The entire team at Serra Subaru "adopts" children who are a part of Orchards Children's Services, a human service agency that rescues, restores and improves the lives of children in our community who are experiencing family trauma. 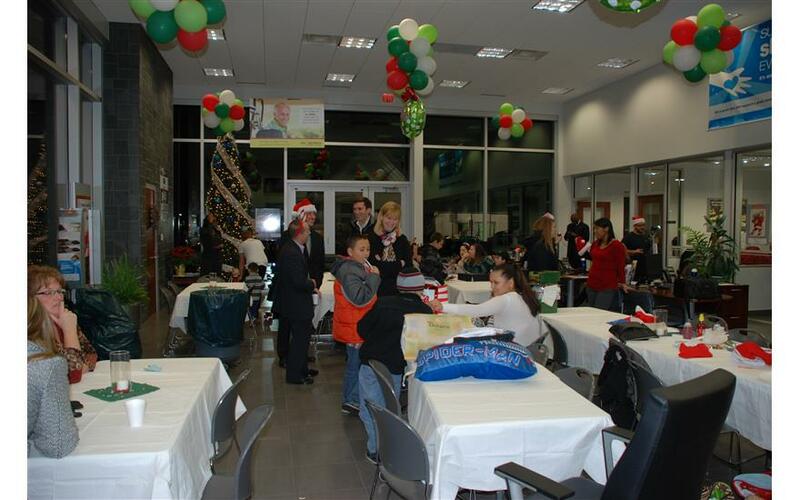 Serra Subaru receives a list of wants and needs from these children and shares a holiday dinner in their showroom with "Serra Santa Claus"Â presenting the gifts and toys to the children. It is a reminder to all of us the magic of the holiday season and how important it is to help those in crisis. 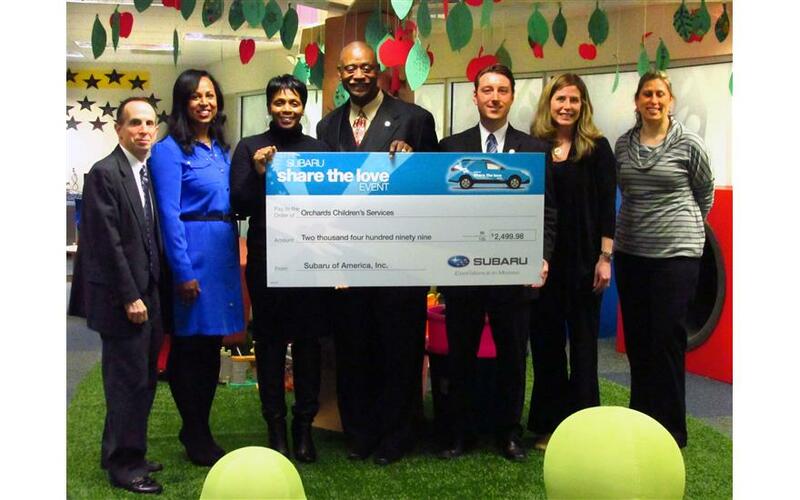 Not only is Serra Subaru of Grand Blanc a huge direct supporter of the children of Orchards, they have also provided $13,000 in support through the "Share the Love"Â event as a charity of choice! This generosity goes a long way to help other families and children experiencing abuse, neglect or in need of a specialized support system. Thank you Serra Subaru of Grand Blanc! We had a great time hosting Orchards Children's Services for food and gifts from Santa this Christmas! Orchards Children's Services has been a beacon of hope for children and families for over 50 years. They seek to protect and nurture children and youth by providing shelter, sustenance, life- and educational skills and opportunities. Their programs and services touch children from birth to young adulthood. 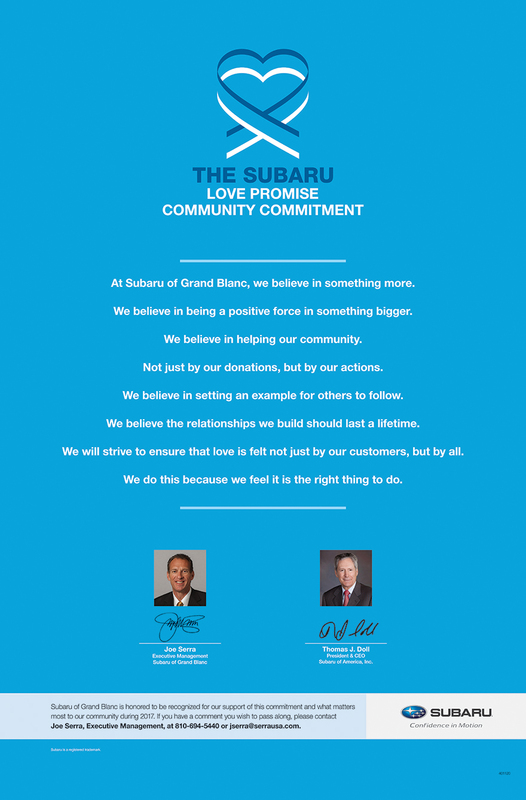 Subaru of Grand Blanc is proud to be a part of helping give back to our community!